These were short short stories but got the Christmas spirit across. You’ll have shifters, contemporary, M/M and a bit of Rudolf. 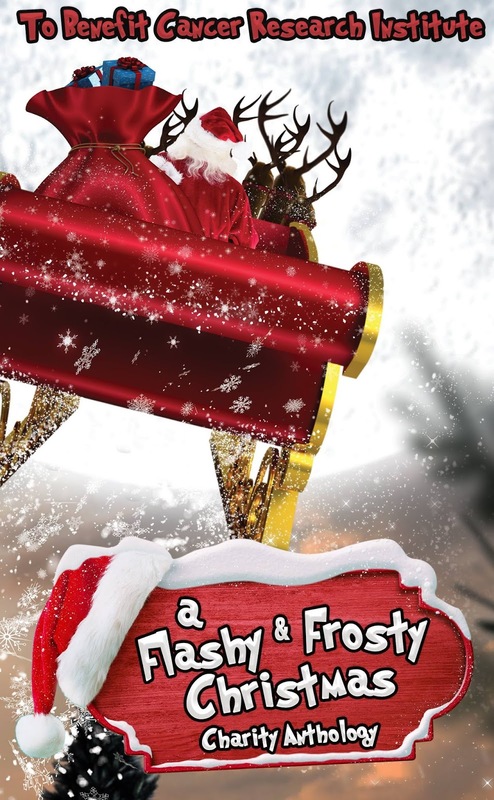 Each story gives a glimpse into Christmas in each author’s unique way. You’ll feel the love and see things from a whole new perspective for Rudolf. I enjoyed each short. I saw many sides of Rudolf that make you see him from a child to an adult and let me tell you, it will surprise you. 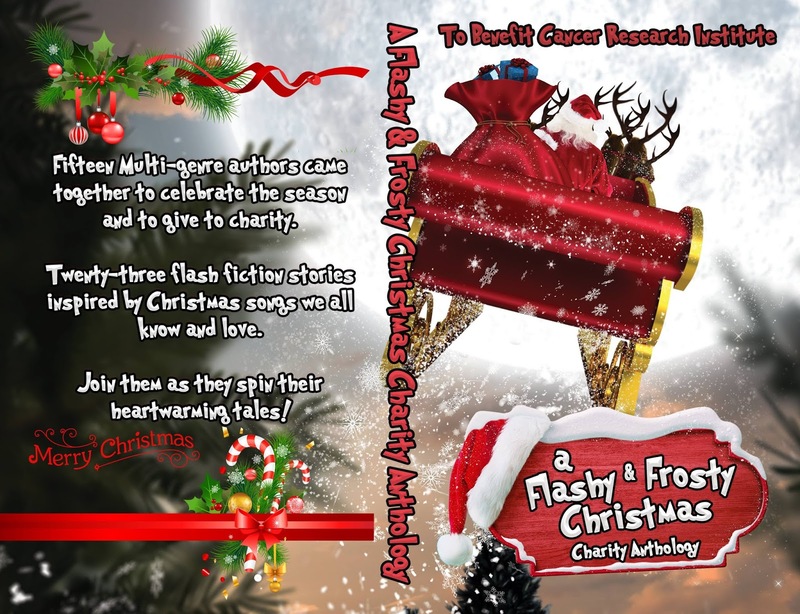 This anthology is for a charity cause and I recommend it highly. It was full of great authors and some that were new to me, each with their own style that you will love and enjoy. The stories with Rudolf will stick out the most because it is different than we all know. 4 Stars!